In a modern business workplace, we’ve all become used to dealing with half of our communication being filled with buzzwords and business clichés. Pan Atlantic has noticed that this type of speech is rampant in modern offices, but the truth is that it can damage your credibility. These days, the trend is moving more and more towards clear, simple communication in the workplace, because people just don’t have the time to decipher your cryptic message from the jargon. Here at Pan Atlantic we look at some common business jargon, and ways in which you can cut through the noise. We’ve all heard this one, and not surprisingly, since it has been around from as early as the 1970’s. It comes from the Nine Dots Puzzle that was used to show how some problems require non-lateral thinking. However it has become such a cliché these days that it has almost lost all meaning. Telling someone to ‘think outside the box’ is really just saying, ‘look at this from a new perspective’. So why not offer a new perspective at the same time? Say, ‘Have you considered looking at it from this angle?’, and your input will have meaning. Another example of lazy speech, this one is easy to throw out in response to a problem, but what does it mean? Do more what with less what? Being specific and understandable is your communication goal, so make it count when you speak. Instead offer a specific strategy, like ‘We need to try and reduce our expenditure in this department, while maintaining an increase in profits. Here are some strategies that could help us to achieve that’. This phrase has been doing the rounds for a long time now, and it’s an example of hyperbole in most cases. Guess what, not every good idea is a ‘paradigm shift’. In fact most of them aren’t. A paradigm shift is something that completely revolutionizes something at it’s core. Perhaps your new idea is just that, but how do you know? It hasn’t even been tried yet. 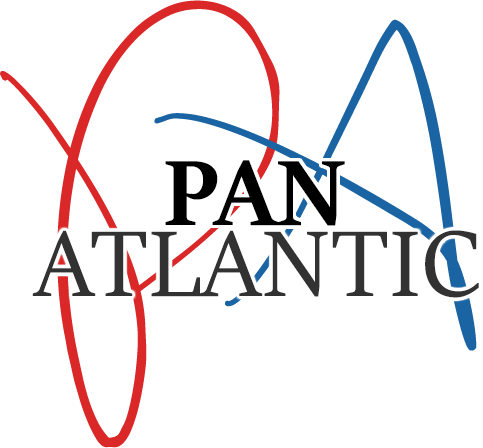 At Pan Atlantic we think you should call things what they are, and add clarity. Try phrases like ‘new approach’, ‘major transition’ or ‘critical change’. After all, most improvement is iteration not radical upheaval.